Sure, those chain drugstores on every corner have a lot of stuff. But Austin’s long-time mom-and-pop pharmacies offer something more — staffers who remember your name, seasonal items, locally made goodies, and at some, hot meals. Plus, the knowledge that when you shop at locally owned businesses, an average 48 percent of each purchase recirculates locally. Owned by the same family since 1964, it's located in the middle of the funky, oh-so-Austin Crestview neighborhood. Two pharmacists work the counter at all times and the store carries basic bathroom necessities, a variety of vitamin brands, over-the-counter medications, Good Sense generic products, and locally made Pure Bliss Bath Products. The store will order whatever you need that isn’t in stock. 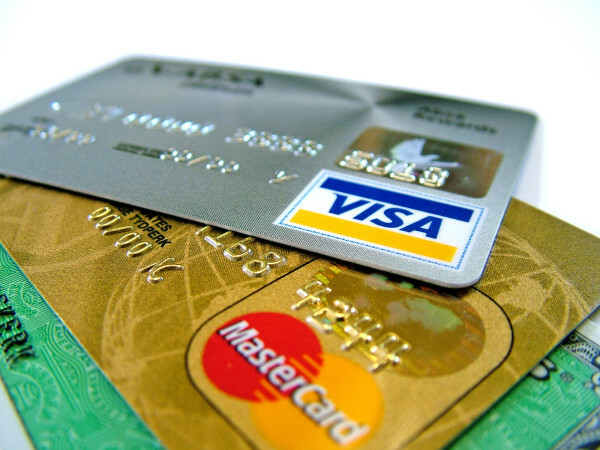 It also offers notary, copy, and fax services. 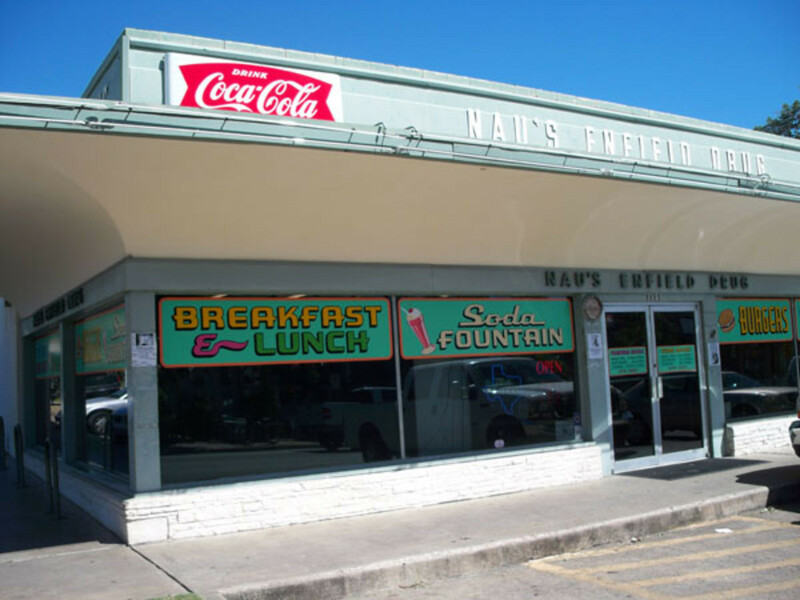 Nau’s opened in 1951 and bills itself as Austin’s only original, full-service drugstore. It also has an old-fashioned soda fountain and grill serving breakfast and lunch — classic sandwiches, burgers, malts, and shakes (but no fries). Services include prescription delivery, shipping, copies, and faxing. This pharmacy has been around more than 50 years, most of them in Northwest Hills before it moved west. In addition to a full-service pharmacy, the store offers a complete line of stationery, including custom invitations for all occasions; a selection of gifts such as jewelry, frames, handbags, stuffed animals, candles, and Belgian chocolates (plus free gift wrap); and lotions, bubble baths, and soaps. Founded in 1980 by Bill Swail, now with six Austin locations. All have wellness departments that help with individual health concerns, taking a proactive and holistic approach to supplement and complement western medicine. Three have in-store delis offering a range of foods with high-quality ingredients, including local, organic produce; grass-finished, free-range meat; pastured chickens; soy-free eggs; and gluten-free options when possible. They offer full prescription and compounding services — People’s can even put your medicine in a lollypop. Two locations in Austin (plus one in San Antonio), with prescription and compounding services. Stonegate carries skincare products, including natural insect repellant, supplements, and a variety of over-the-counter medications. The medicated lollypop is a thing here, too. Also free hormone consultations. The longevity winner at more than 70 years in business (opened in 1941), Tarrytown is still run by the founding family. Prescription and compounding services, over-the-counter medications, school and office supplies, cosmetics and body products, as well as a selection of gift items including frames, candles, cards, stationery and jewelry. Also offers in-store blood pressure, blood glucose, and cholesterol screenings.